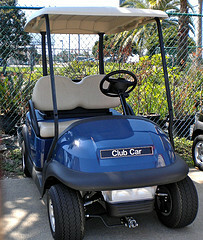 The Club Car Precedent is one of the two main models of electric Club Car golf carts. The other being the DS. The Precedent Club Car model came out in 2004 and the DS model has been around from the beginning and is still available today. The front cowl of the Precedent Club Car has a more updated and sleeker look. The frame is made out of AlumiCore which is rustproof and non-corrosive. All of these model golf carts use six 8 volt batteries for a 48 volt system. Here is a picture of the front cowl of a Precedent cart. The Precedent panels are made of a bendable and flexible material that will bend when hit. It has a 360° wrap-around bumper for style and protection. The lights are placed below the body, unlike the DS model where they are cut out in the body. This is what the front cowl looks like of a Club Car DS - it hasn't really changed throughout the years. The fiberglass body is stiffer and feels sturdier to me. Club Car has done some nice things that upgraded this model - like better golf cart seats. This model Club Car boasts of higher seat backs and a curved bottom seat. Although when I compare sitting in the Precedent golf cart seat to that of my DS golf cart seat, I can't say I can feel any difference but I do think the Precedent seats look nicer than the typical Club Car bench seats. 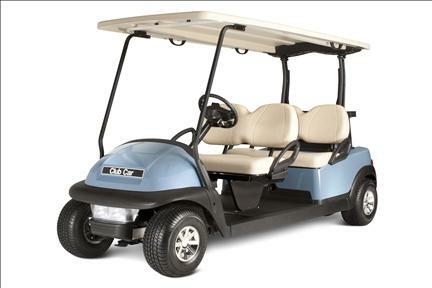 Club Car also added an enclosed battery compartment which translates into less corrosion and less staining if any battery acid spills. The golf cart roof is another upgraded feature. There are built in drain spouts that will channel water to the ground. The speed range is 5 to 19 miles per hour. 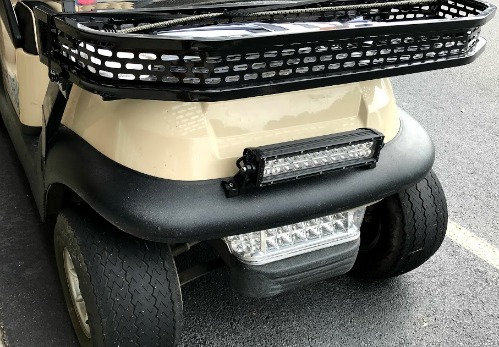 A halogen light bar for a headlight and a 2 LED tail lights for your electric Precedent golf carts mean you can drive your cart any time day or night. A voltage reducer is needed for this Club Car golf cart accessory. 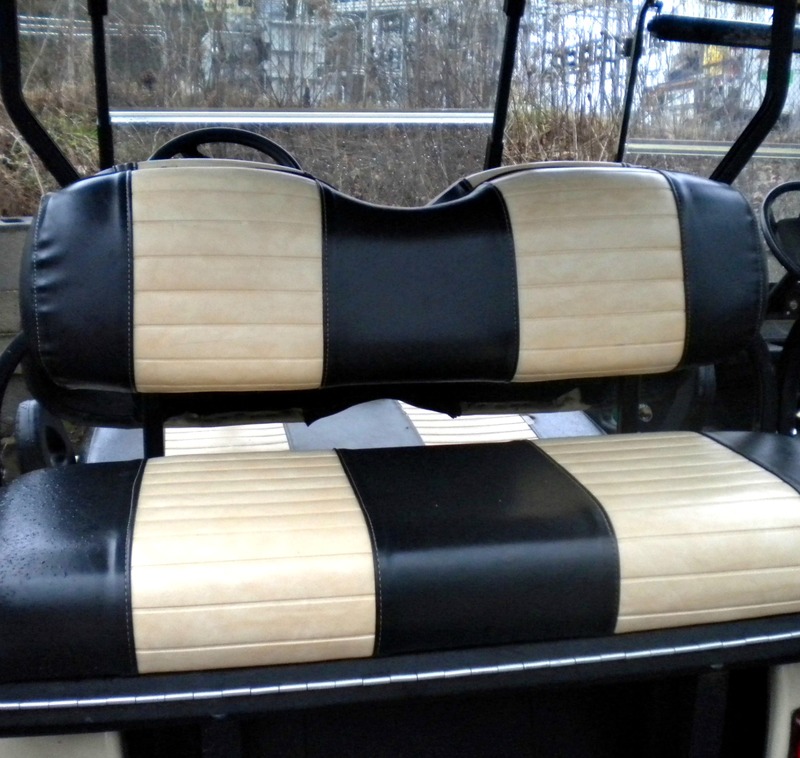 A golf cart rear seat kit options include a rear flip seat or stationery seat. A flip seat allows the rear seat to be used for hauling things or passengers. When the seat is flipped down, you have a flat bed that can be used for moving mulch, branches or yard debris. The standard seat colors are beige, white and black. It is recommended that heavy duty leaf springs be installed to help handle the extra weight of additional passengers. 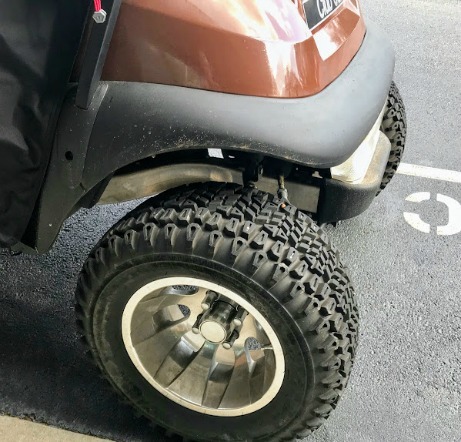 If you like the look of a lifted golf cart or need it for off-roading this golf cart lift kit is made of steel and will lengthen the wheel base of your cart. There is no cutting and no welding, the kit uses an easy bolt on application. Need some additional hauling space for those extras you need to carry around? Install a front clay steel basket. 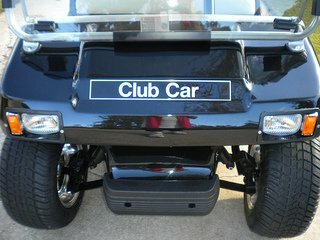 Give your cart a beefier look and better function with this Club Car Precedent accessory. 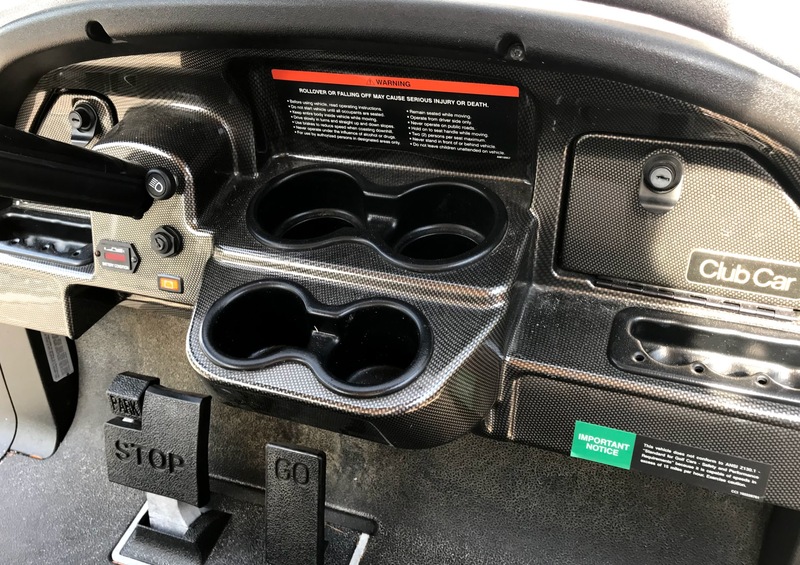 Upgrade your golf cart dash with a custom carbon fiber dash by Madjax. Locking compartments will keep your valuables safe. We have had lots of company lately and of course everyone loves to take a ride on the golf cart. Unless you sit in the rear facing seat, you may not realize how uncomfortable it really is compared to a front facing seat. One feature that makes this Club Car stand out from the rest is the Precedent Stretch Conversion Kit. This gives golf cart owners the option of a front facing rear seat to turn a two passenger golf cart into a four passenger cart. It uses a kit made from rustproof aluminum, that requires no welding, and is actually bolted on. It can be installed by your local Club Car dealer. Leg room is increased by 35 inches so there is plenty of room for adults. “Unlike the optional rear-facing seat, the Precedent Stretch Conversion Kit allows all four passengers to face forward. 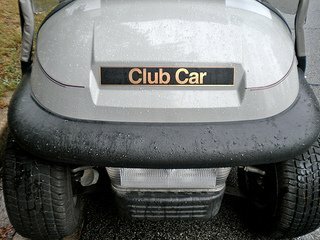 This more familiar automotive configuration fosters conversation and increases passenger comfort,” says David Selby, Club Car’s director of consumer and commercial category. The kit, may or may not include the seats. I found the stretch kit including seats for around $2300 on eBay. 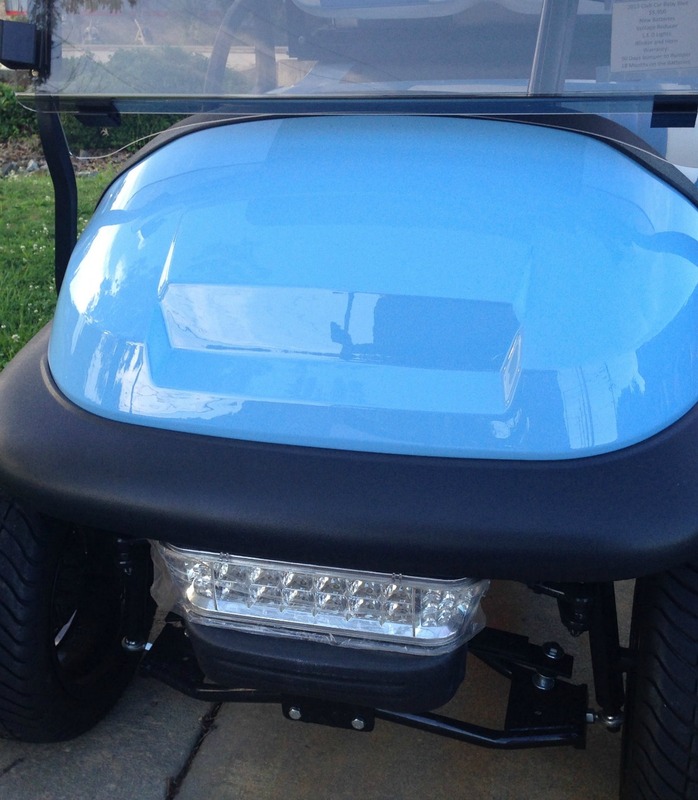 If you get the stretch kit you will need a 103 inch golf cart top which keeps passengers protected from the hot sun or cold rain. A track style enclosure can be used with this top as well. If you already own a Club Car Precedent cart this is a way to upgrade your cart to a forward facing 4 passenger cart without having to buy a new golf car. 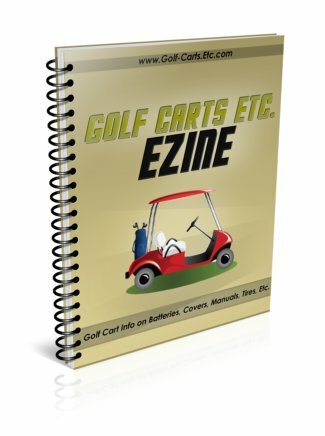 Contact your local authorized Club Car dealer to see if they will install the kit for you.